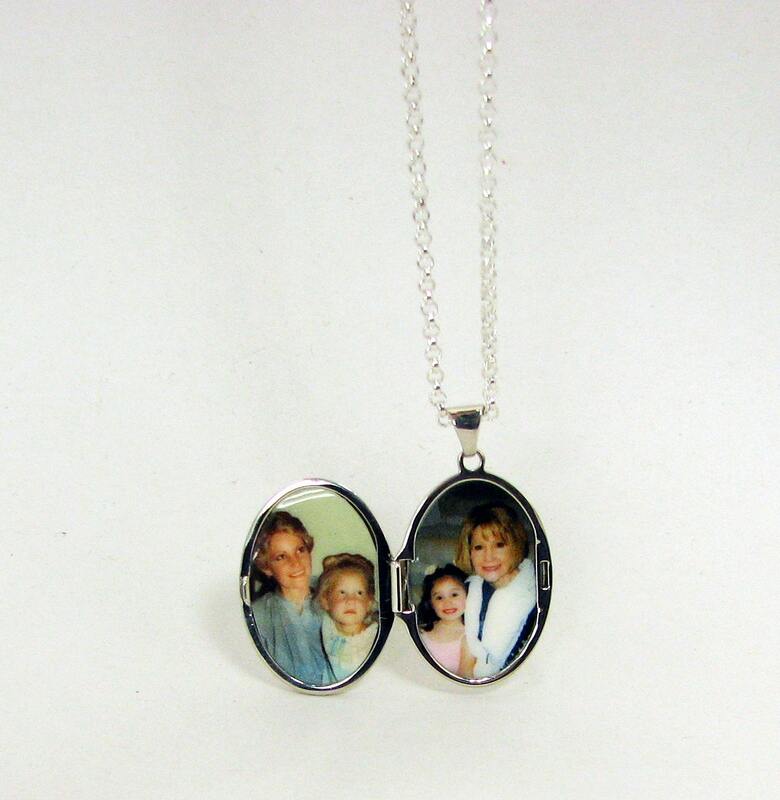 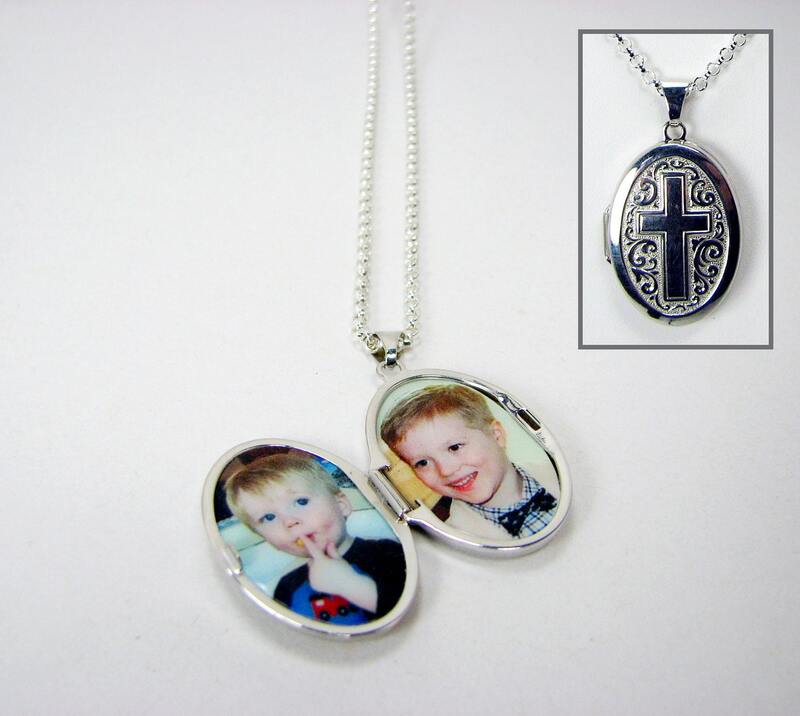 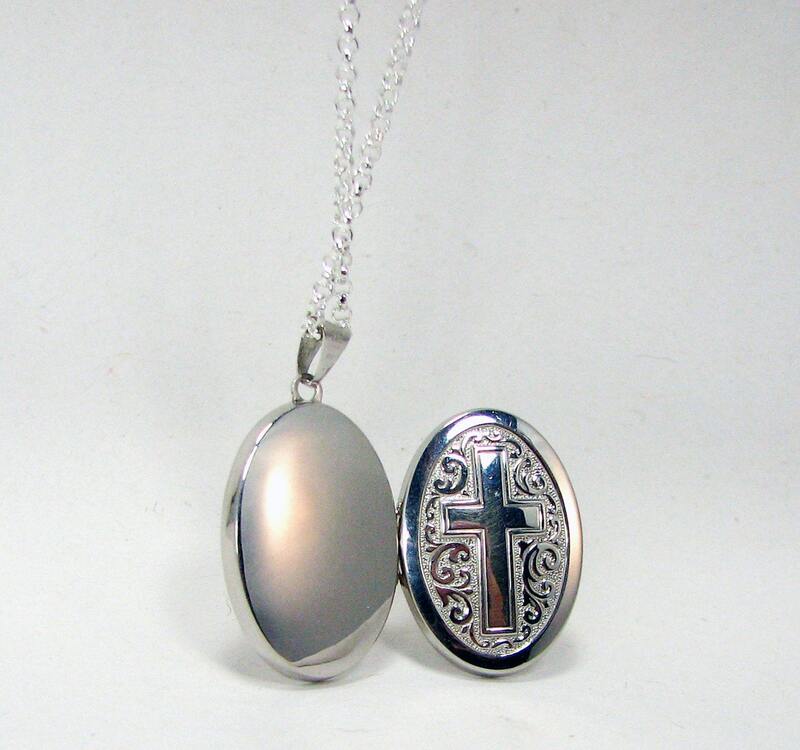 This locket has gorgeous scrolling details behind a cross, and a shiny back. 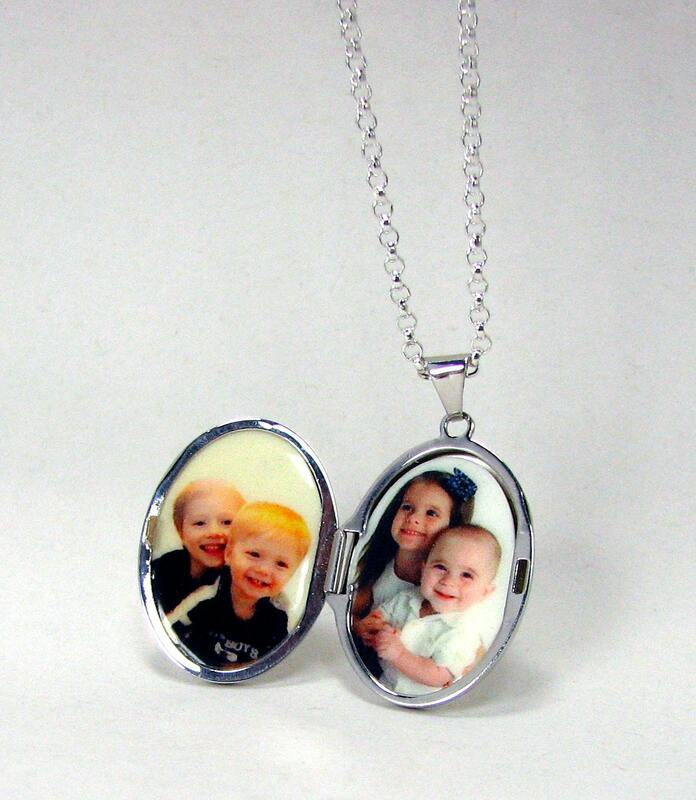 It hangs from a sterling silver Rolo chain that is available between 16" - 22" in length. 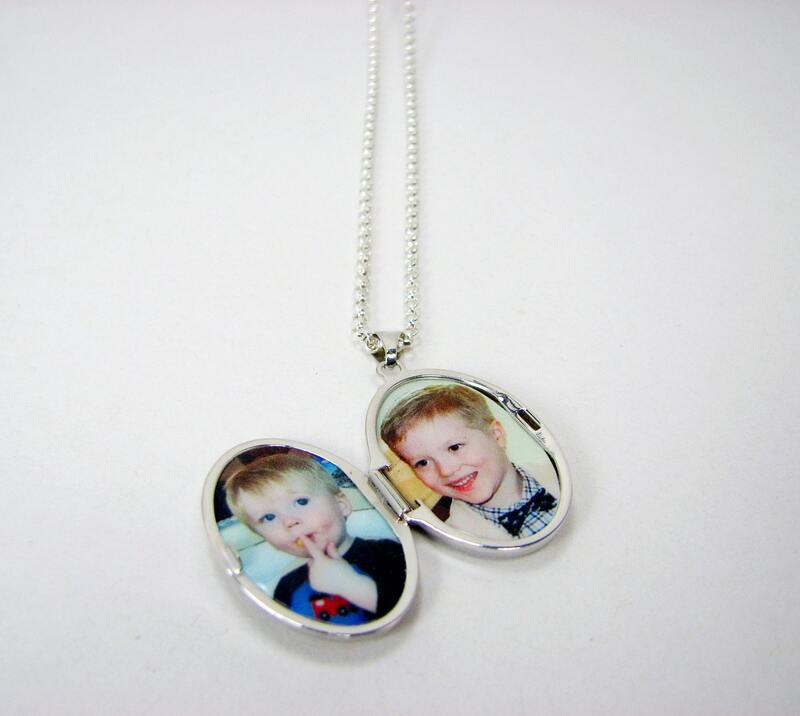 It's a gorgeous statement piece, and it's only 24 mm X 16 mm not including the bail; approximately 1".